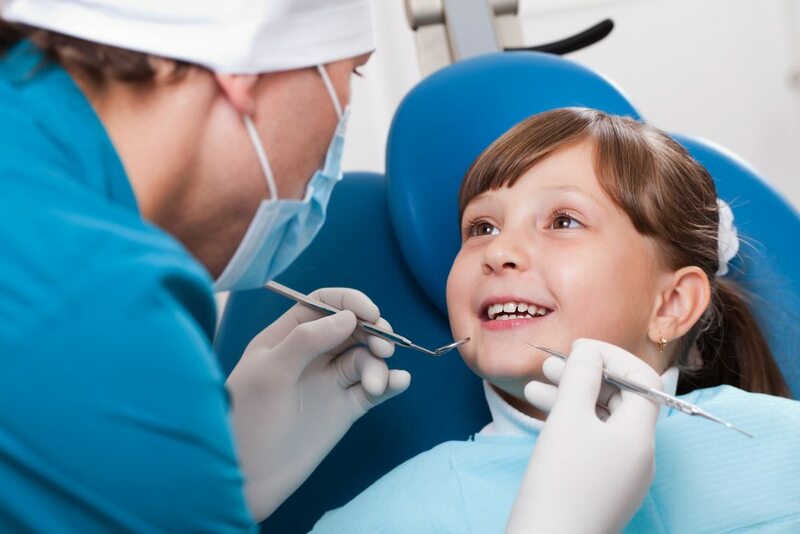 Your child’s first orthodontic screening will include a visual examination as well as maxillofacial x-rays. Your child’s orthodontist may also ask you questions about your child’s habits, such as thumb and finger-sucking. Based on the results of this analysis, the orthodontist will discuss options and time frames for treatment if applicable.